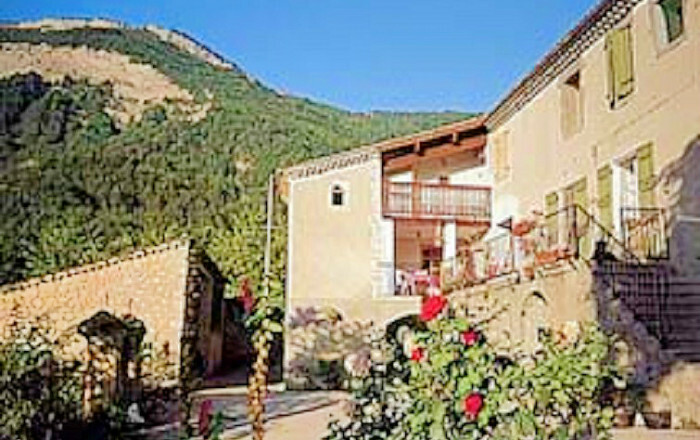 Sylvie and Denis welcome you to a separate wing of their house, adjoining the farm, with panoramic views of the Diois mountains. They will be happy to help you explore the beautiful upper Drôme valley. Cooking based on farm/homemade produce. 4 comfortable guest rooms (2/3 people) with private facilities, shared dining room and living room.